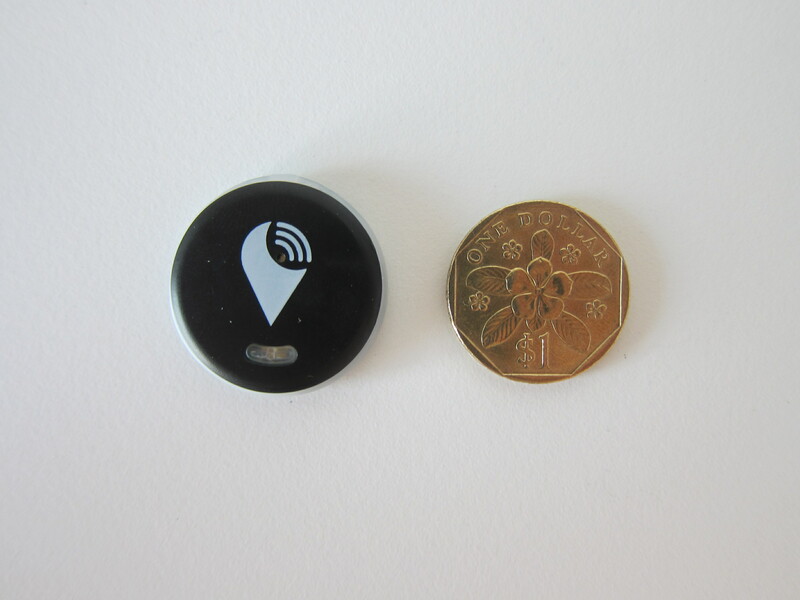 AXTRO Smart is the exclusive distributor for TrackR products in Singapore. 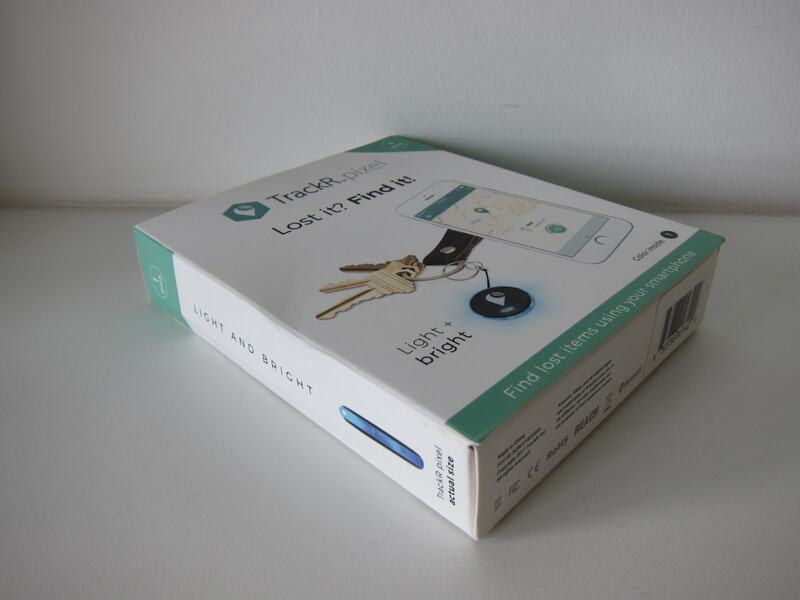 TrackR is a Santa Barbara, CA-based startup company that specialized in personal item management. 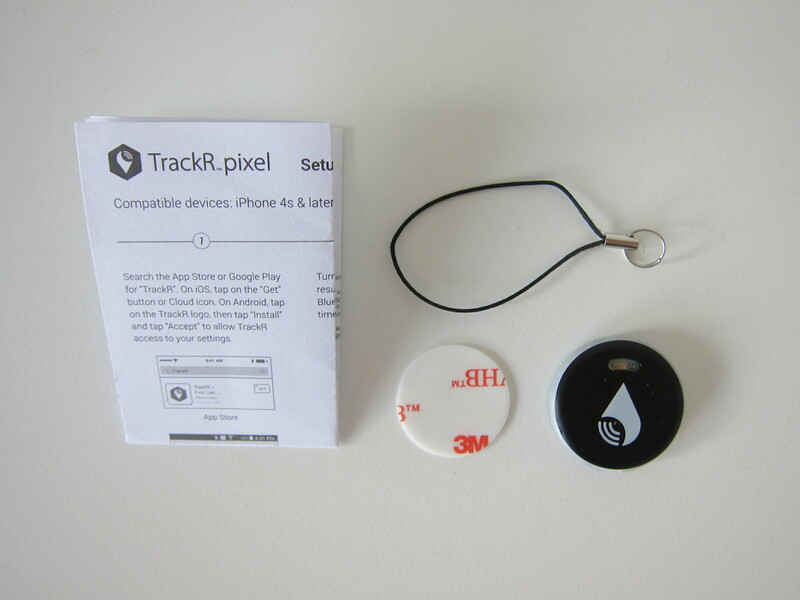 The TrackR Pixel is TrackR latest product. 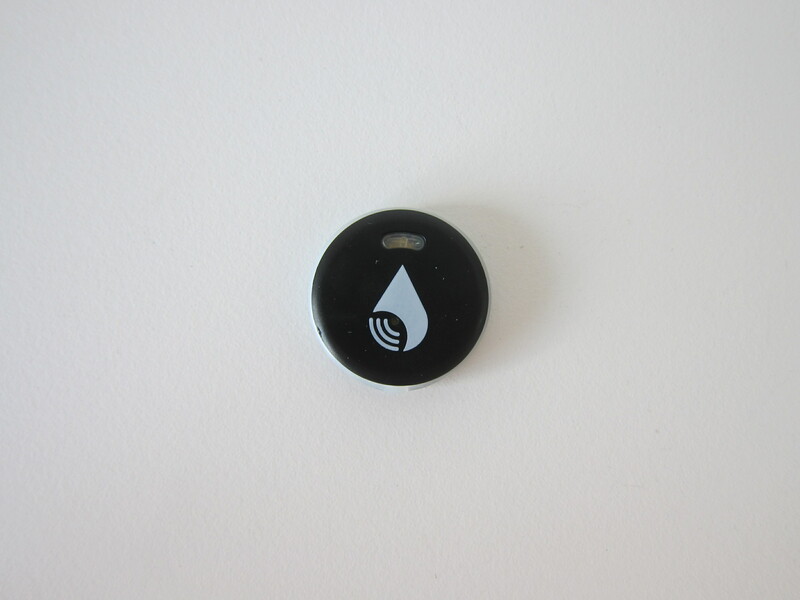 It is a small and lightweight Bluetooth tracker that you can attach to items so that you can find those items easily if there is a need to. 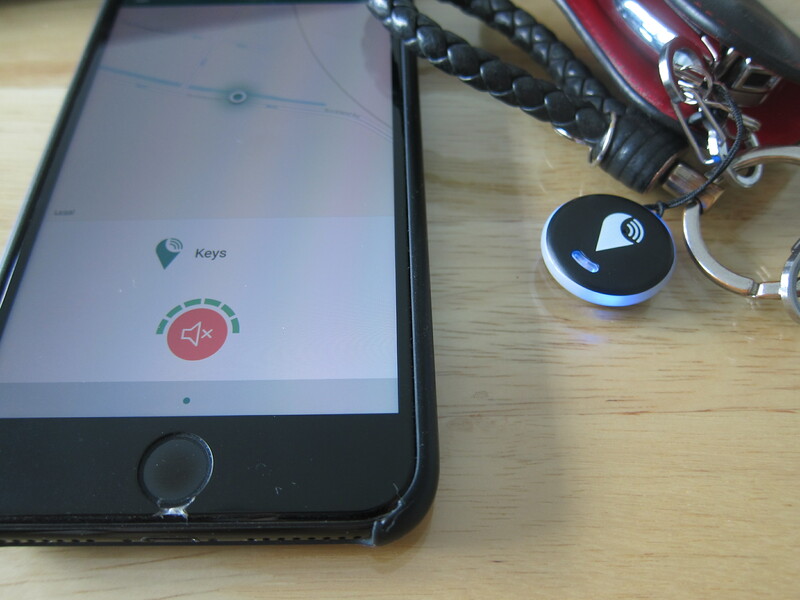 Using the TrackR iOS or Android app, you can ring the TrackR Pixel and the TrackR Pixel will sound and light up making it easier for you to locate your item. 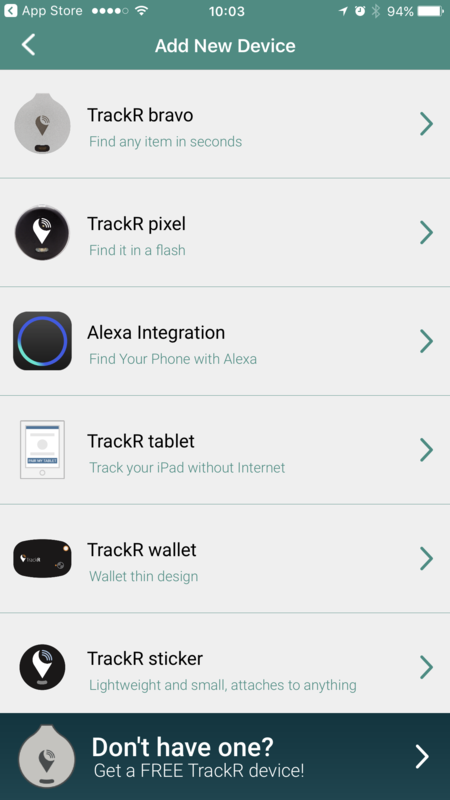 TrackR supports multiple phones and accounts so that you can share access to your TrackR Pixel with different family members. 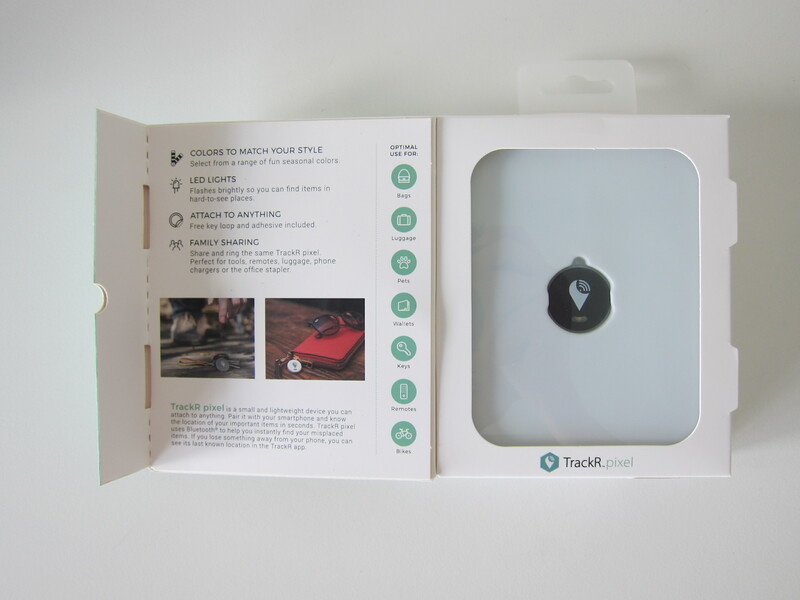 TrackR Pixel comes with a replaceable CR2016 battery, and the lifespan of the battery depends on your usage. It can last anywhere from 6 to 12 months. 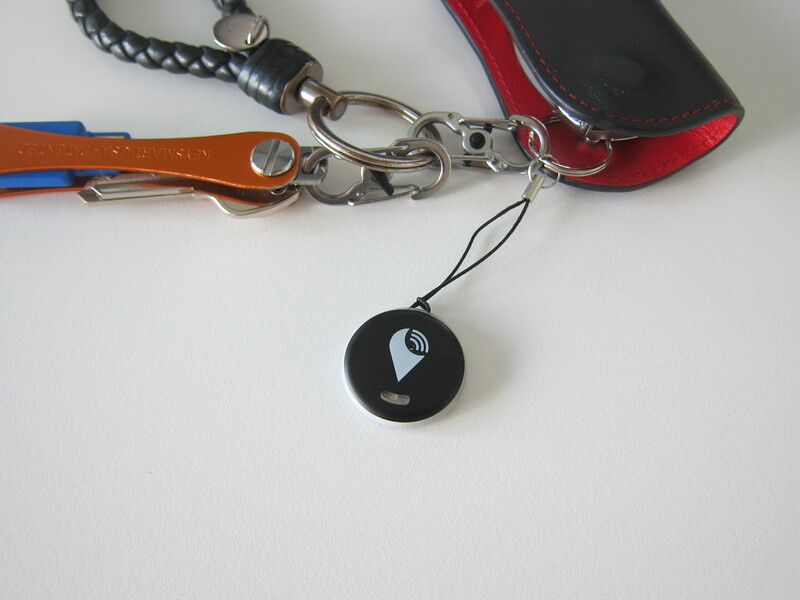 In the event you lose your item with the TrackR Pixel attached to it, there is a feature called Crowd Locate. 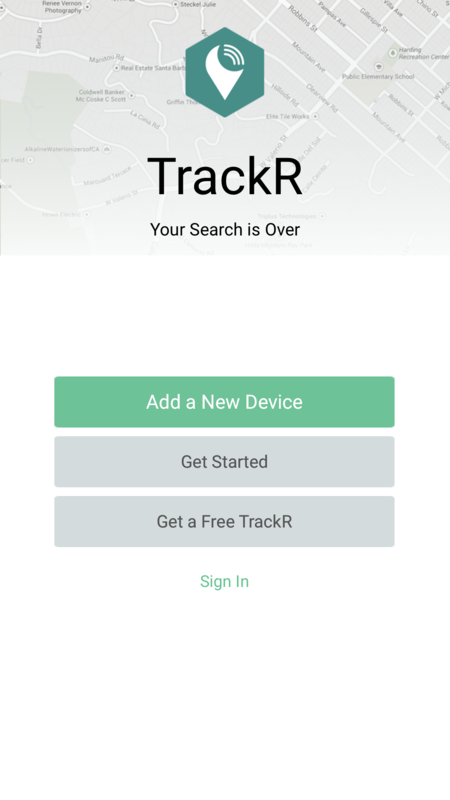 What it does is if another TrackR user walks by your item, you will get an update on the last known location of your lost item. 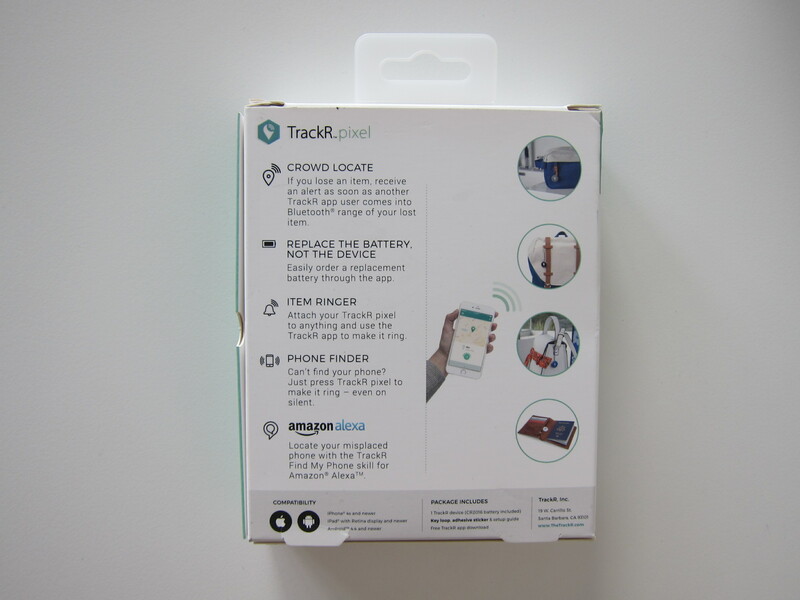 A single TrackR Pixel retails for S$38, a pack of three TrackR Pixels retails for S$78, a pack of five TrackR Pixels retails for S$118 and a pack of eight TrackR Pixels retails for S$158. There is a total of eight different colors available: Black, White, Silver, Aqua, Purple, Pink, Red, and Blue. 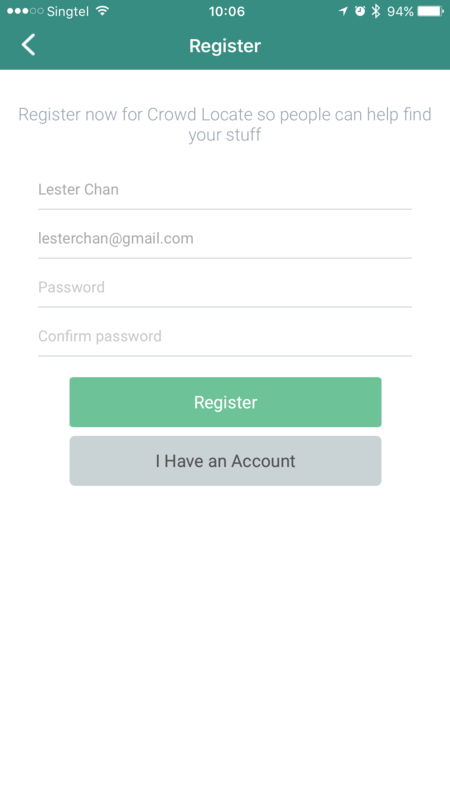 Setup is done using the iOS or Android app. 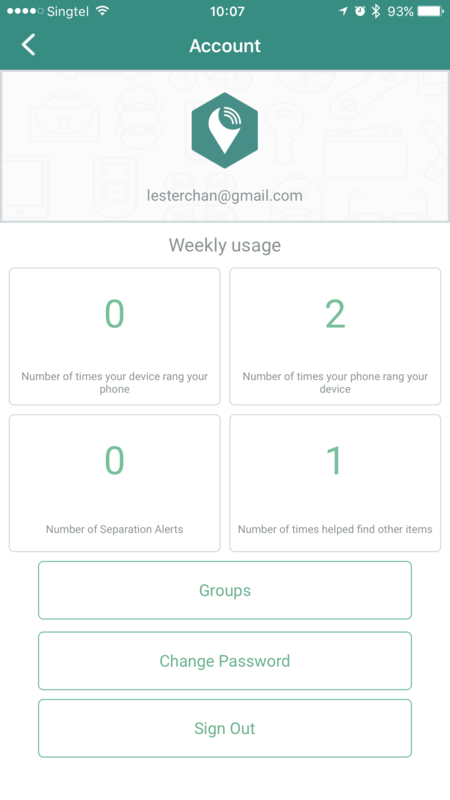 There are two types of separation alerts that you can enable in the app. 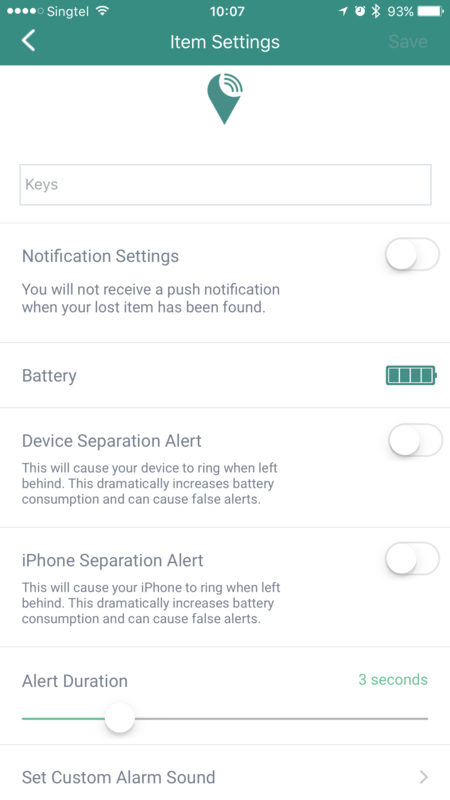 Device Separation Alert and iPhone Separation Alert. 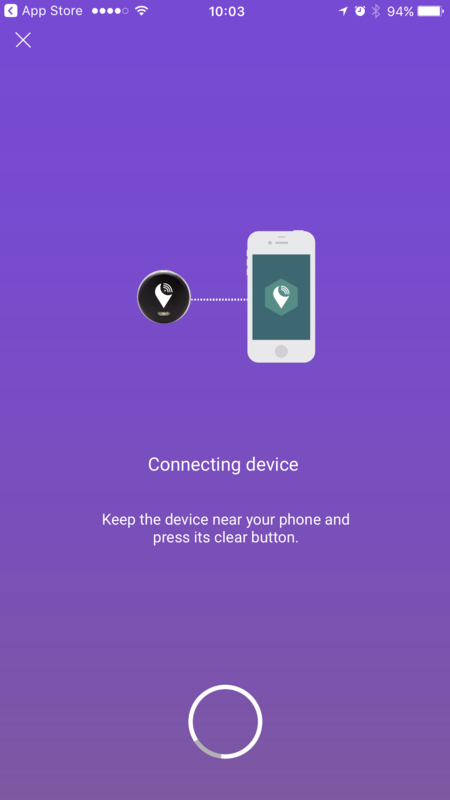 Basically what it does is that if either the device or the phone gets disconnected, you will get an alert. 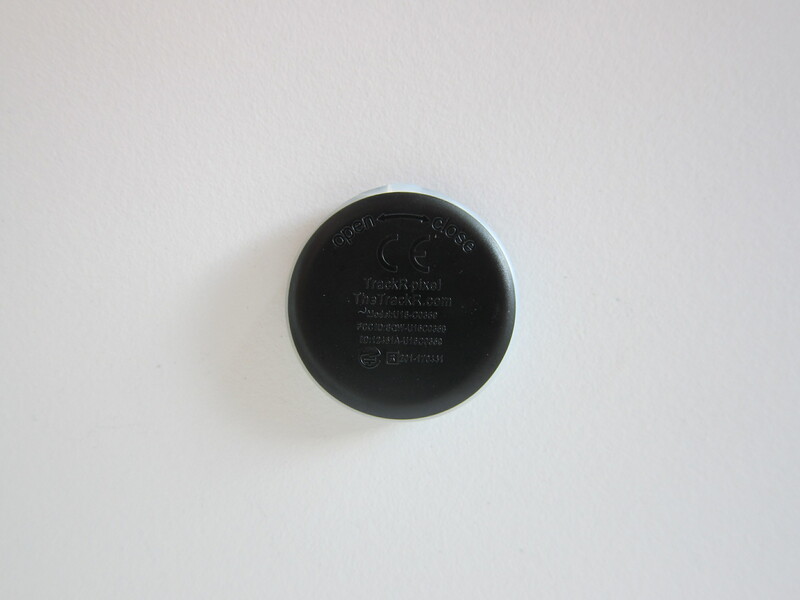 There is a warning that it will dramatically increase battery consumption and can cause false alerts. 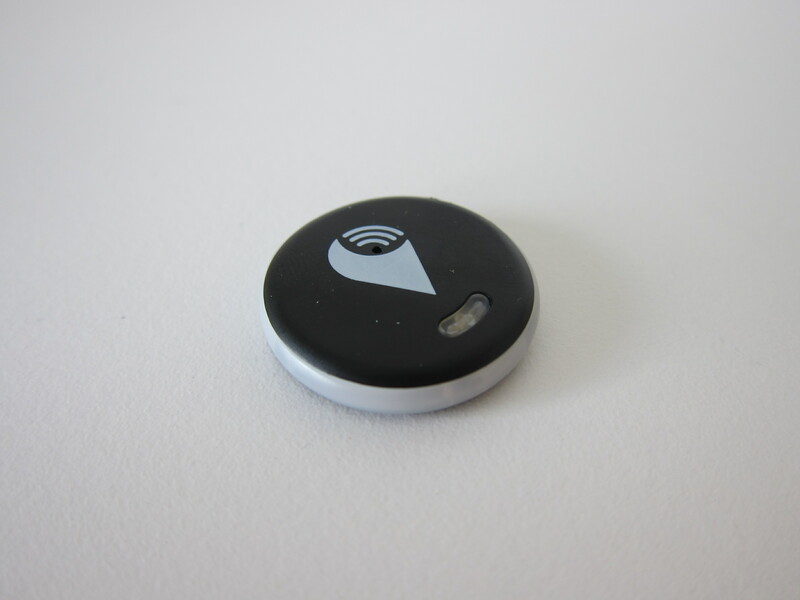 Despite its small size, the sound produced by the TrackR Pixel is pretty loud. 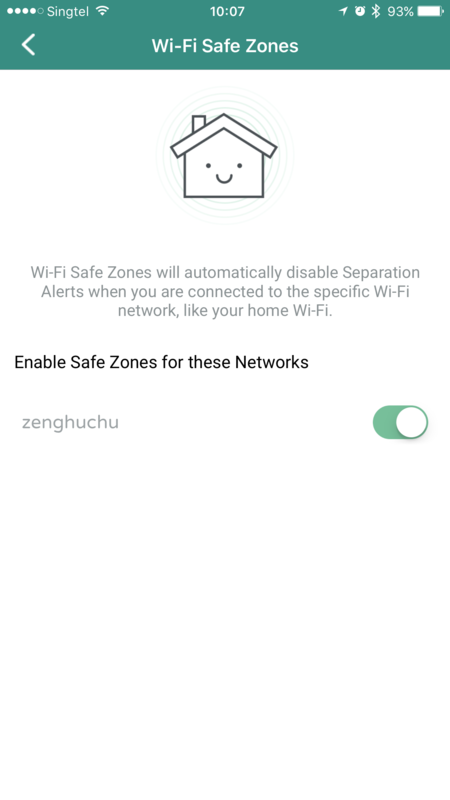 The Wi-Fi Safe Zone is an interesting feature that enables you to disable separation alerts only if the phone is connected to whitelisted wi-fi networks, like maybe your home or office. Despite having support for Amazon Alexa integration, I find that it is gimmicky. 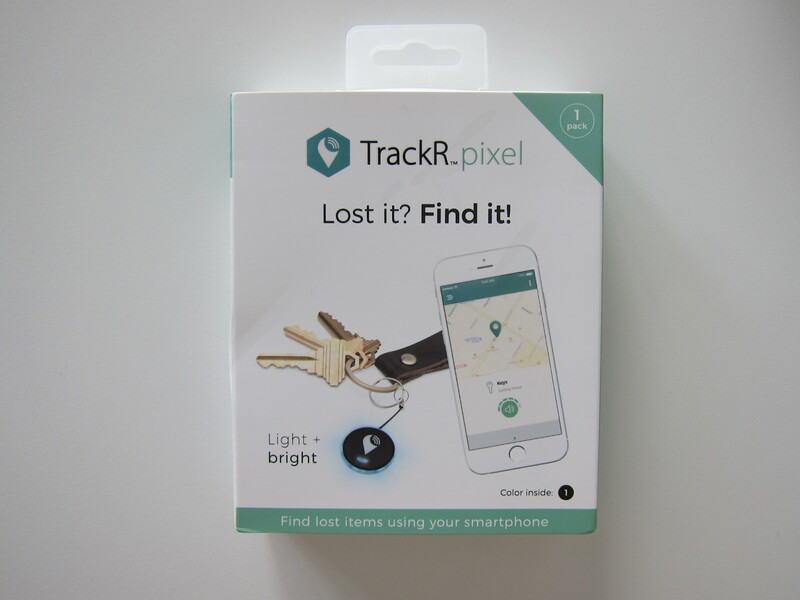 You can only use it to find your phone instead of items that have been attached by a TrackR Pixel. 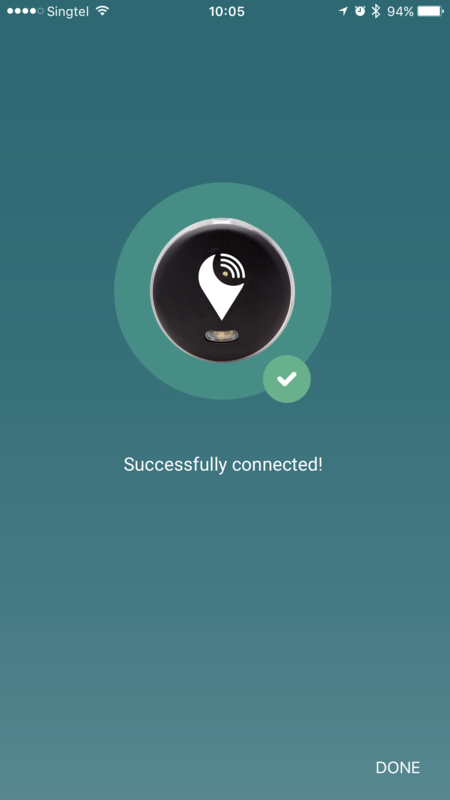 The phone’s connection to the TrackR Pixel is sometimes not very reliable. 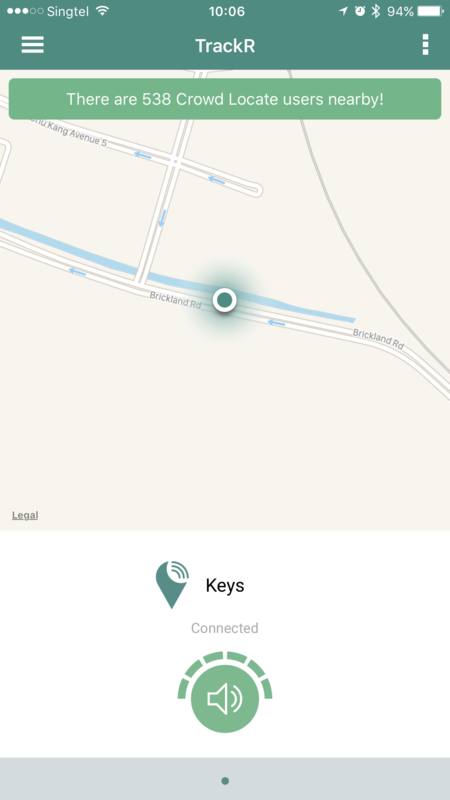 If my phone and TrackR Pixel are out of range from each other, at times, it will not reconnect back once they go back in range. 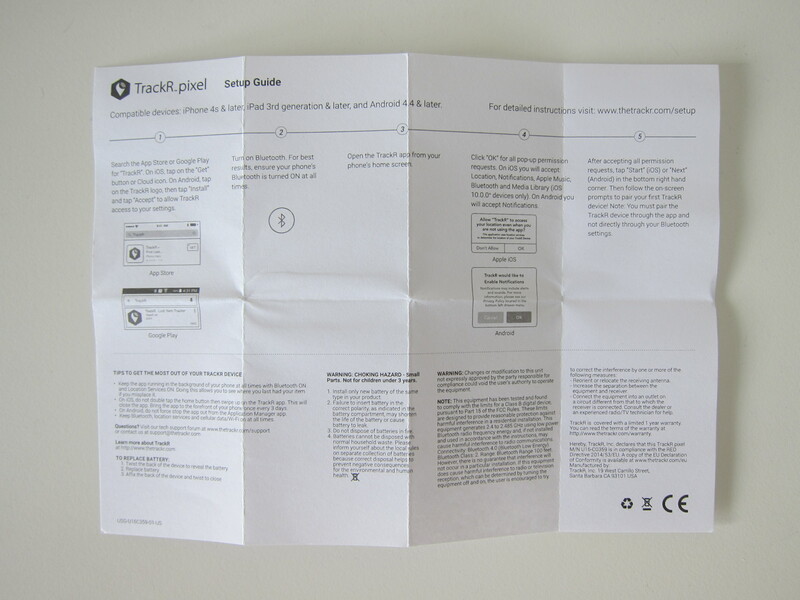 Having said that, the connection is much better than my Chipolo which I backed on Kickstarter. This page is generated on 19th April 2019, 05:14:24 (UTC) in 0.200s with 17 queries using 4.0 MiB of memory.